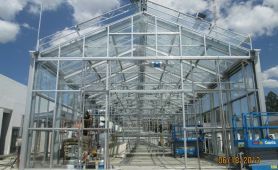 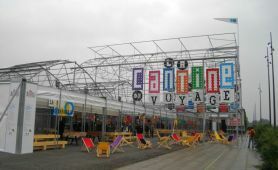 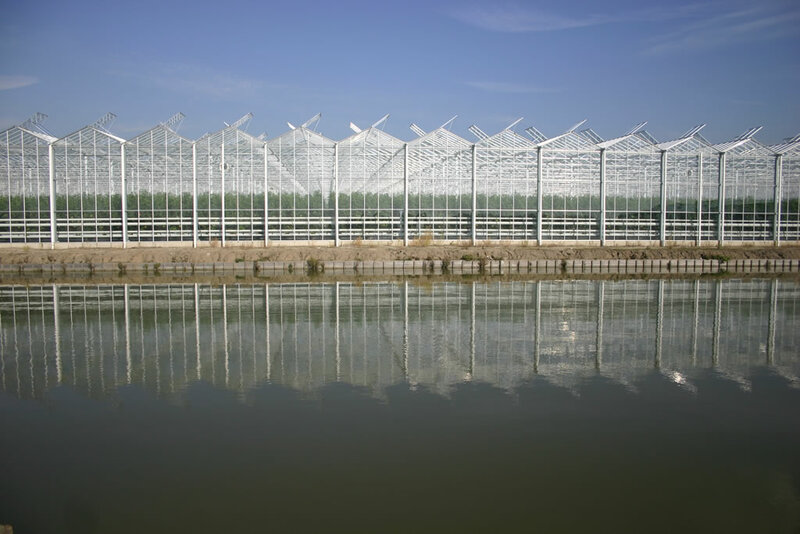 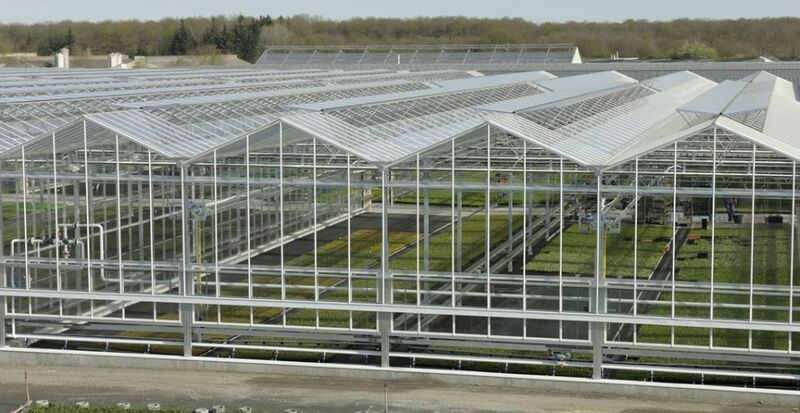 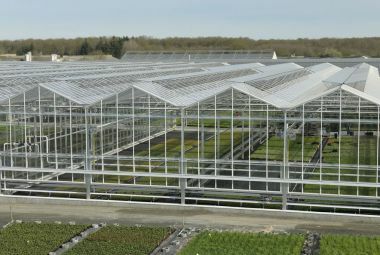 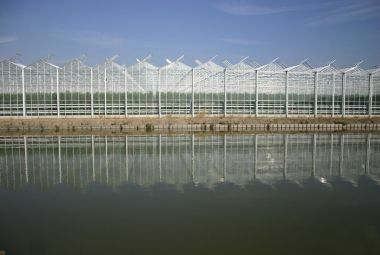 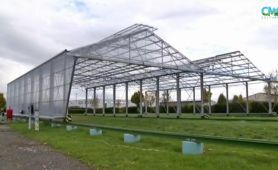 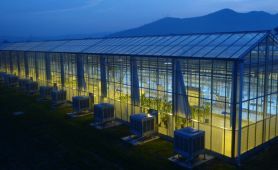 Glass and cultivations greenhouse : CMF Cultivations. 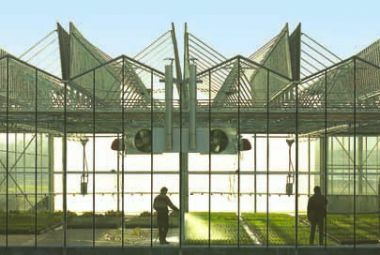 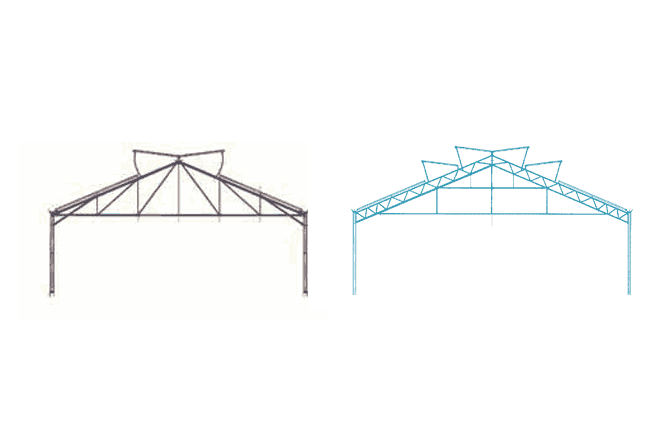 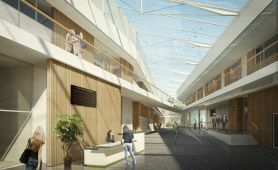 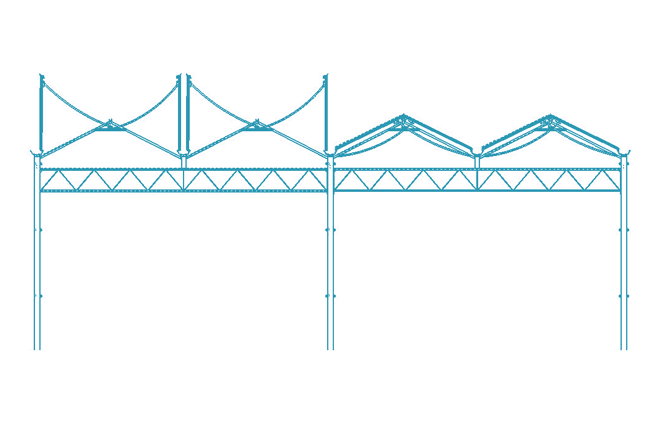 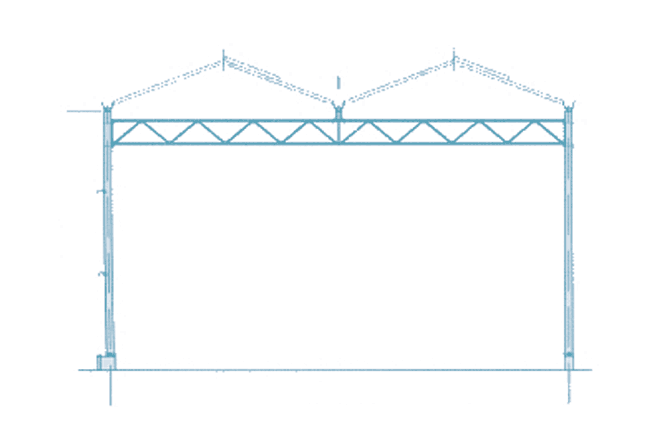 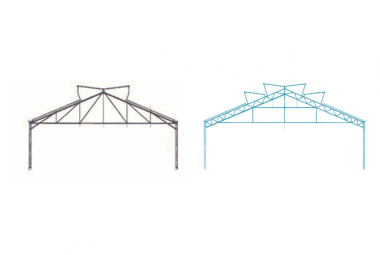 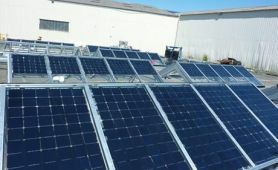 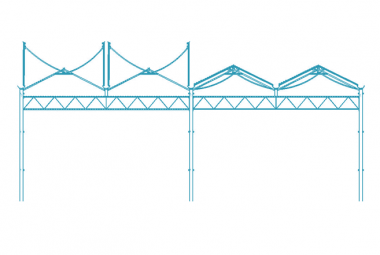 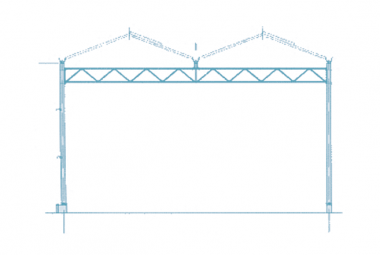 Optimised volume and brightness, natural ventilation, waterproof structure, weather resistance, etc. 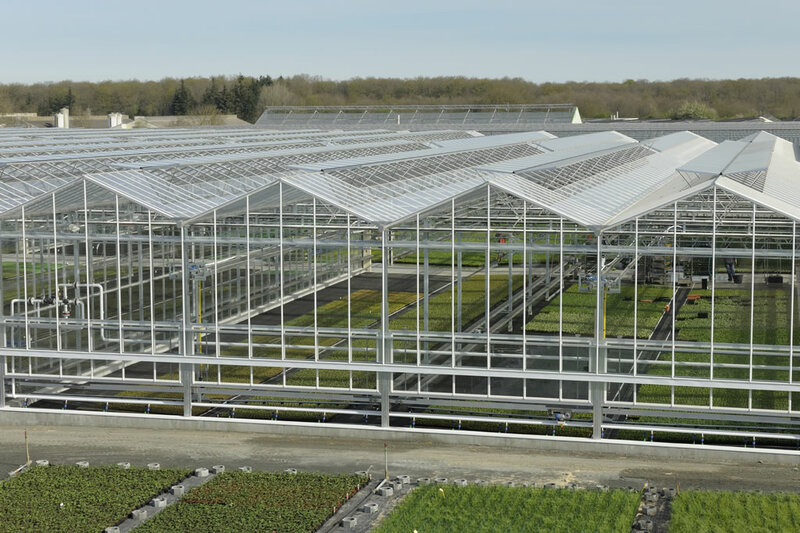 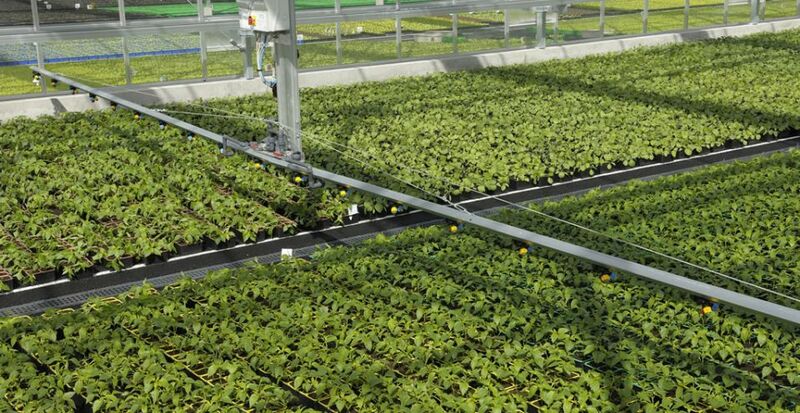 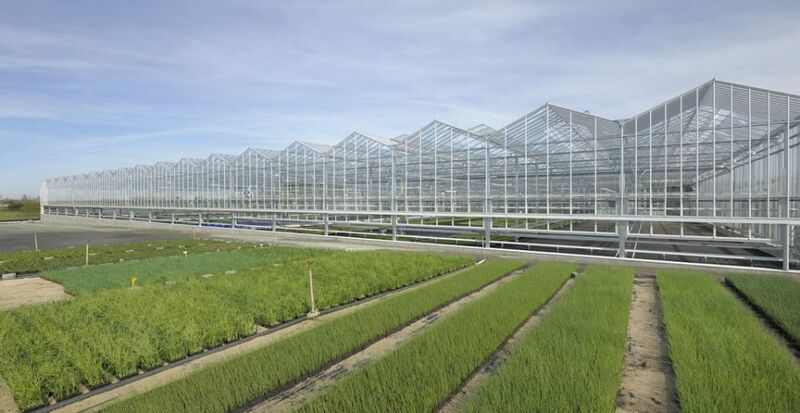 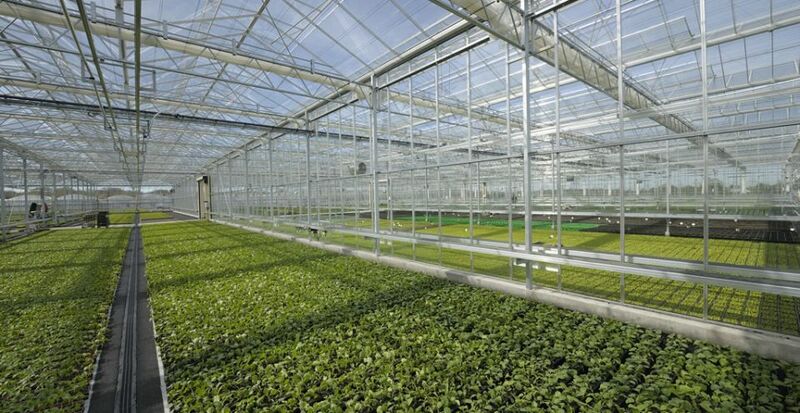 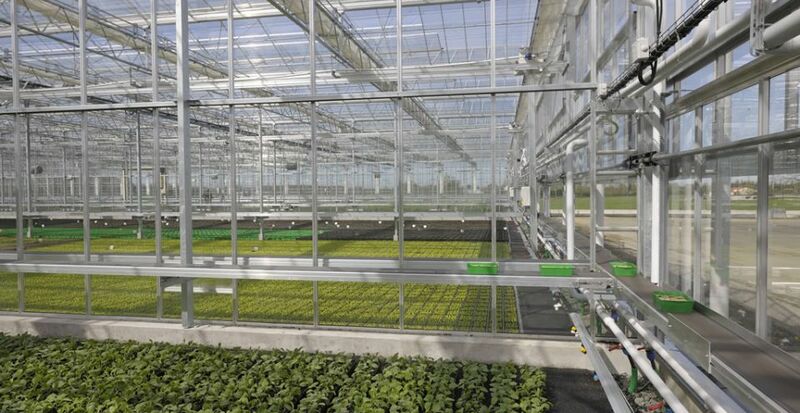 CMF Cultivations designs, manufactures and installs glass greenhouse and equipment technically adapted to the reality of your gardening or horticultural production.